There is no ongoing risk for TB exposure, per school officials, but some students and staff at Aurora Hills Middle School may have been exposed to the largely-eradicated disease over the fall semester. AURORA, Colo. — Students and staff at Aurora Hills Middle School may have been exposed to a person with tuberculosis, a largely-eradicated disease, over the course of the fall 2018 semester, according to a message sent home to parents. Officials said there is no ongoing risk of exposure to the once-torturous disease at the school. Since Jan. 15, school officials said they have been working to contact people who've potentially been exposed to TB to let them know they might need to get tested. If you aren't contacted by Jan. 18, the school says, then you or your student were likely not exposed. Denver Public Health, Aurora Hills Middle School, Aurora Public Schools and the Tri-County Health Department will work to test those who were exposed to the disease. If anyone's found to have the disease, they will undergo more evaluation and then be offered treatment in the hopes they won't get sick. For now, school staff says they're only asking people who had hours of exposure with "the individual" to get tested. If the health department hasn't gotten in touch with you but you'd still like to get tested, you can always call your doctor. To get TB, according to the letter sent home to parents, a person must spend hours with someone who has it. It is contagious - but not in the ways most people think. You cannot get TB from just touching a doorknob, tables, utensils or other surfaces. Denver health officials said that most people who are exposed to the disease do not get it and that most people who have TB can't give it to others unless they are sick. 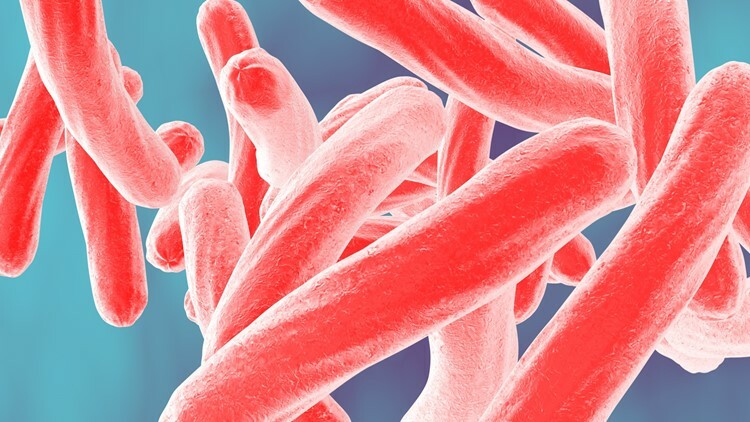 Typical TB symptoms include a chronic cough, fever or night sweats that are persistent for several weeks and usually get worse, health officials said. A person who is infected with TB but not sick (it can take months or years for a person to get sick) can be treated to get rid of the infection to make sure they don't get sick in the future. Rachel Brand with Denver Public Health wouldn't confirm to 9NEWS if the person in the school was a student, parent, teacher, staff member or visitor. She stressed that health officials do not want people to panic. Denver Public Health is managing the investigation into what happened.